As we know, the Xenoblade Chronicles 2 Official Soundtrack is arriving on May 23. The real question has been how its distribution will be handled outside of Japan. Fortunately, we have confirmation that the digital soundtrack will be available in other regions. Procyon Studio announced at the end of March via a Facebook post that there will be a global release. Expect to see it on Amazon, Google Play Music, and iTunes, among other retailers. Streaming on services like Spotify will not be included, however. 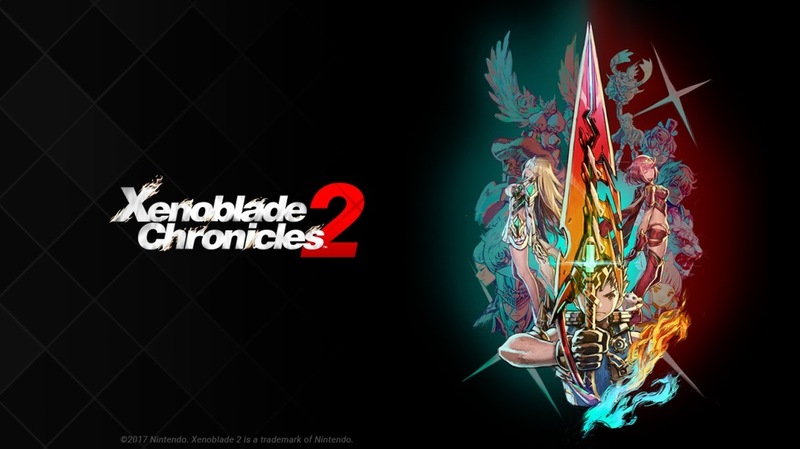 As for the physical version of the Xenoblade Chronicles 2 Official Soundtrack, that will likely remain a Japan-exclusive.